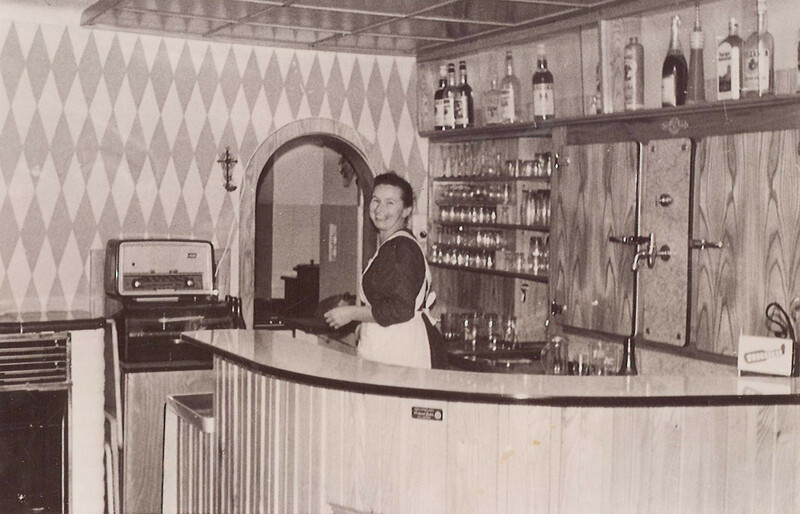 Personal assistance is our top priority at the Gasthof Am Riedl – and it's been that way forever. We do everything to ensure our guests have a wonderful time. We work together hand in hand – you will find a contact person in every area of our restaurant and hotel who will take care of your requests and needs. Plus, you'll be staying in a hotel with a long history of hospitality. Maria Putz took over the Gasthof Am Riedl from her father, Josef Putz, in 2014. She is your main contact person for everything and pulls all the strings behind the scenes. Despite her many responsibilities, she always manages to keep a cool head. Josef Putz trustfully handed the hotel and restaurant to his daughter Maria, but he is still on the scene at the hotel. Executive chef Max Wirnsberger from Golling, Austria, is always open to new ideas and is always thinking up new creations. Tom Ernst has been adding his creative input to our kitchen since 2015 and is responsible for salads and desserts. You will meet Maria, our happy-go-lucky queen of breakfast, early in the morning as she pours you a cup of freshly brewed coffee. In the evening Kathi will make sure your glass is never empty. Sabrina from the Austrian state of Tyrol will assist you when it comes to finding the perfect wine and with her careful decorations helps make sure our restaurant is a comfortable place to enjoy. Behind the scenes we are lucky to have many more helping hands. There's housekeeper Maria who puts a lot of hard work and care into preparing your room; Glenn, who is responsible for all sorts of repairs at the hotel; and Tom, who will answer your call and make sure you get all the information you need. Many more hardworking helpers lend a hand to ensure your stay at the Gasthof Am Riedl is as wonderful as possible! 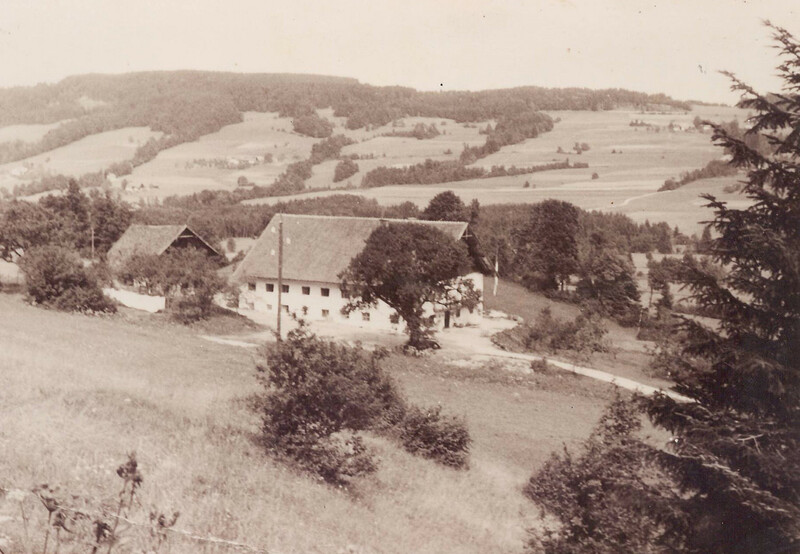 The history of our lovely hotel and restaurant began when it was the "Sölde am Ried", a small dwelling for workers. 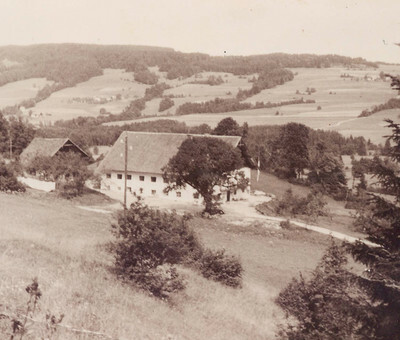 After serving as workers' housing, the house became a farm called the "Ridl-Güttl". 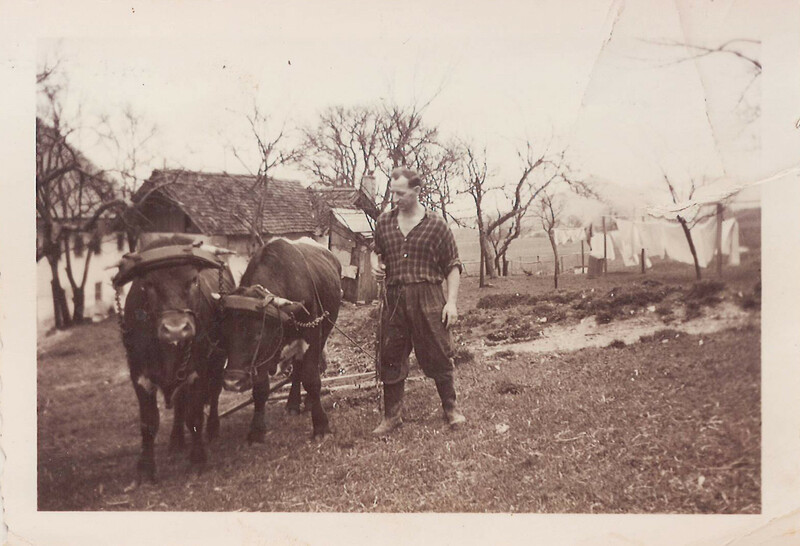 Years later the farm became the "Postwirt" and years after that a guest stable for oxen was built because of its location on a street important for iron transport. Emperor Franz Josef's visit in 1842 caused an uproar at the hotel and even Empress Elisabeth of Austria – also known as "Sissi" – graced the hotel on a visit with her sister Helene and mother Duchess Ludovika. A few years later in 1883 the hotel added an additional function: it was named an Imperial & Royal post collection station. New owners took over in 1936. 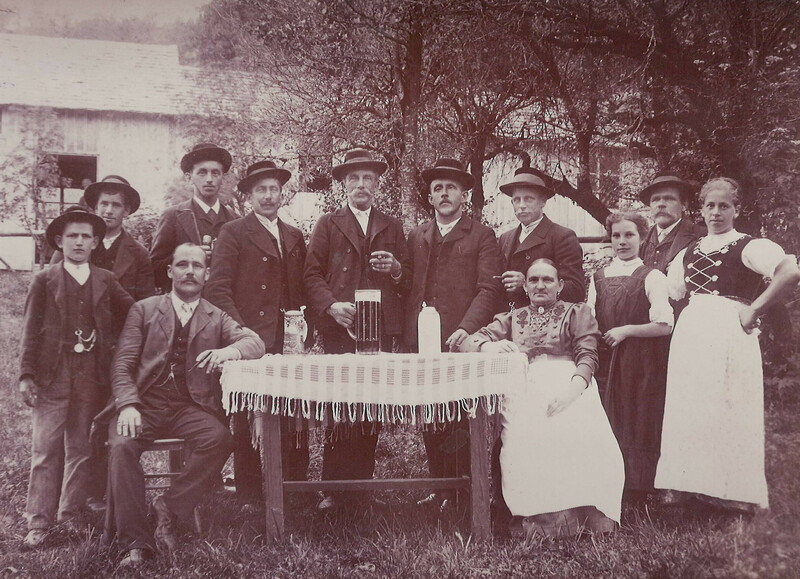 Since then, Josef and Amalie Putz and their four children have called the hotel with three rooms their home and the kitchen their own. 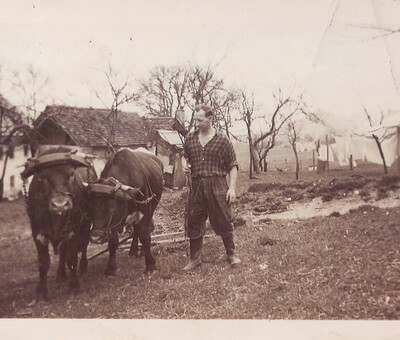 First used for agricultural purposes, large-scale renovations began in 1953 under Josef Putz Jr. The hotel was renovated, the stables removed and new guest rooms became the selling point of the new hotel. Construction on the annex began in 1968 and four years later two ski lifts completed the hotel's range of services. After the hotel received a "facelift" in 1994, a fire two years later destroyed the upper floors of the Riedlwirt. This presented the opportunity to outfit the hotel with new, modern guest rooms and a separate meeting room. In April 2014 Josef Putz Jr handed the hotel over to his daughter, Maria Putz. She has been planning to transform the history-filled hotel into a family-friendly refuge. A new terrace, a spacious playground and an additional event room are proof of her ambitious plans.